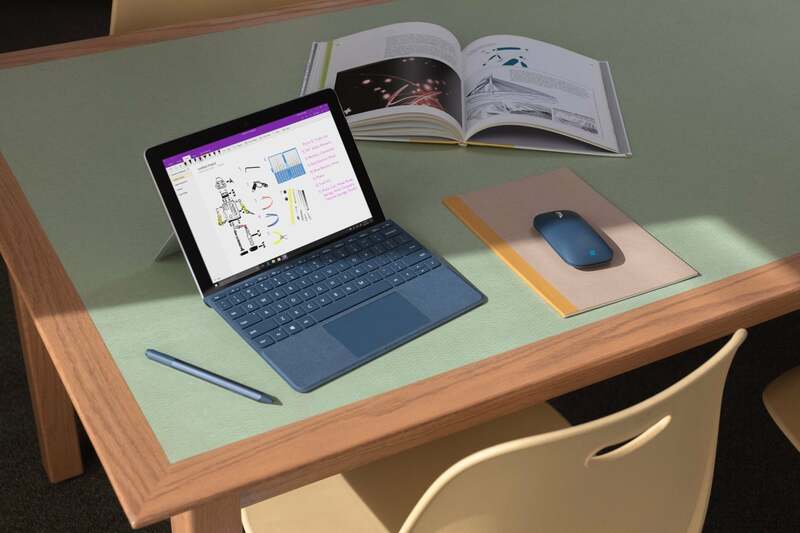 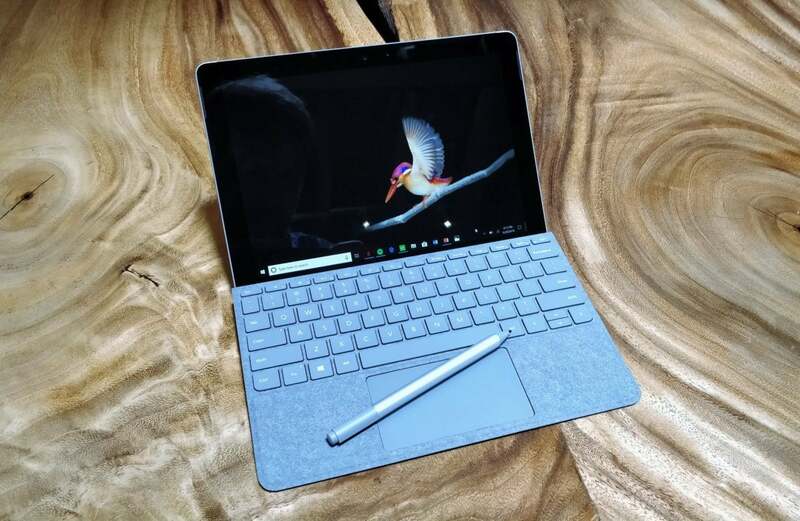 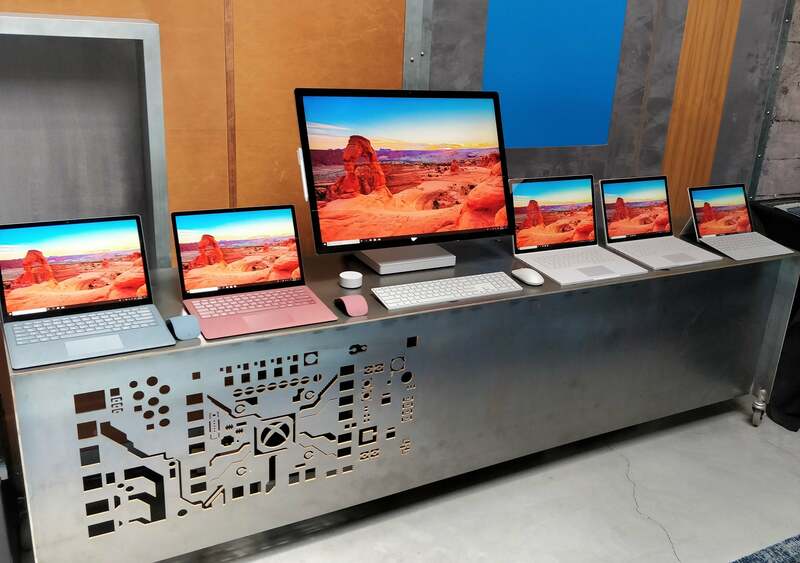 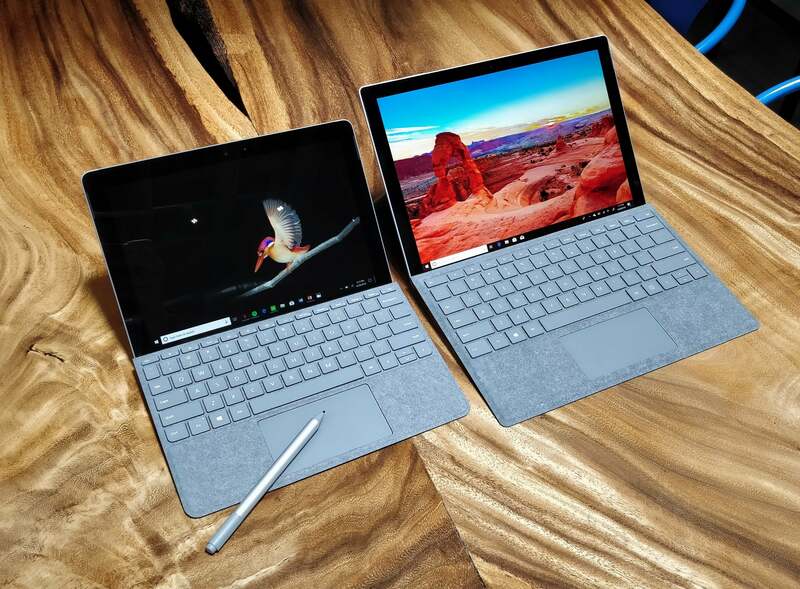 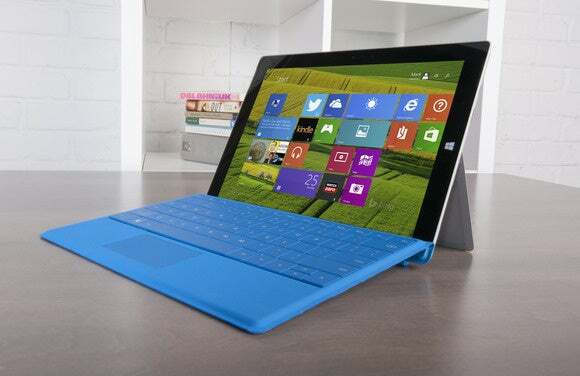 Microsoft said that there will be two consumer versions of the Surface Go: one with 4GB of memory and 64GB of SSD storage for $399, and an 8GB (memory)/128GB (storage) version as well. 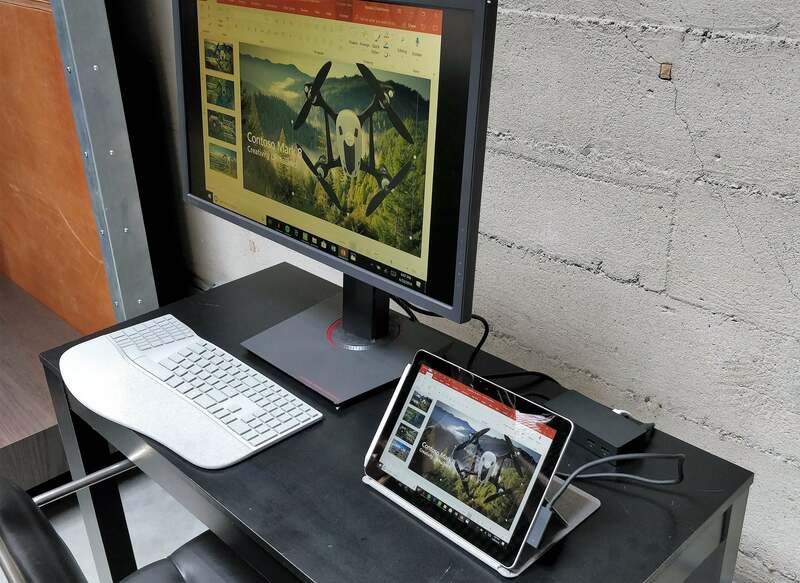 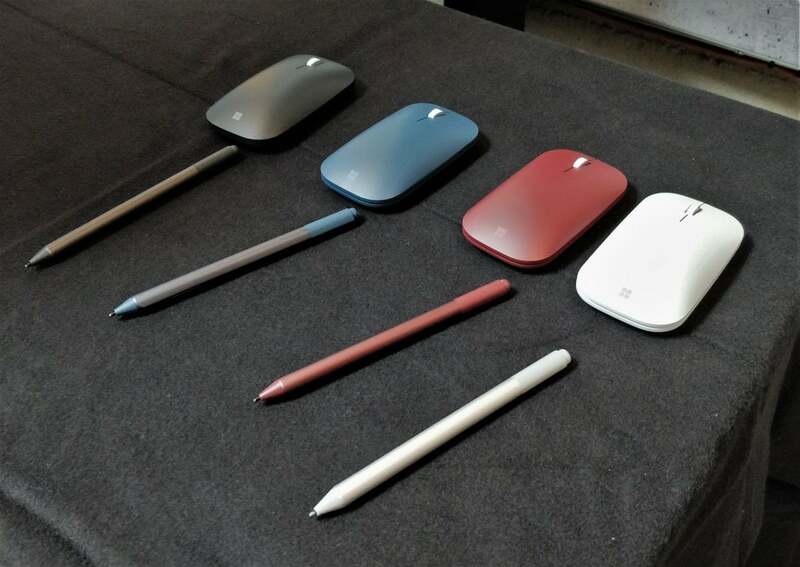 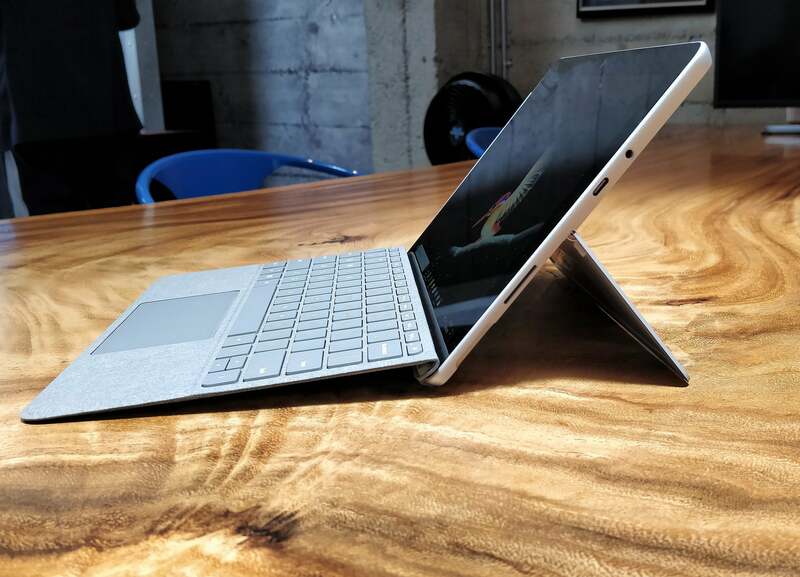 With a keyboard, the cheapest Surface Go will cost just under $500. 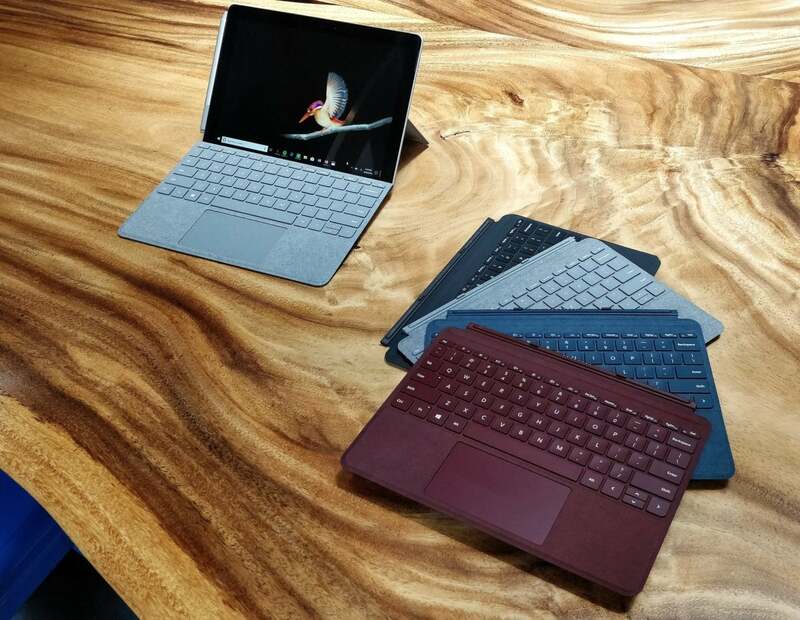 There will also be two commercial models with some beefier specs—the same processor, but 4-8GB of memory and a 256GB SSD. 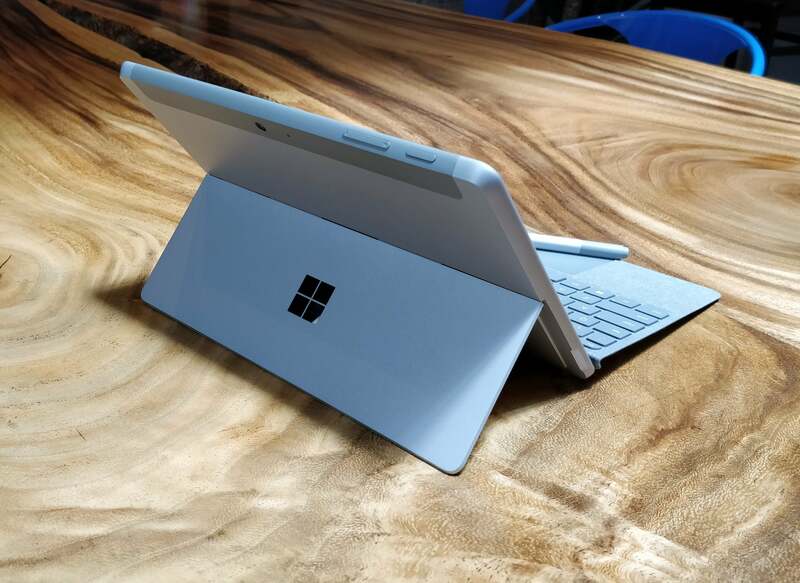 So far, the only prices Microsoft has released have been for the LTE versions.